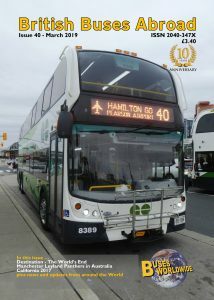 This issue celebrates the 10th birthday of the magazine and as it is Issue 40 it has been expanded to 40 pages with an Alexander Dennis SuperLo with GO Transit displaying route number 40 on the front cover. 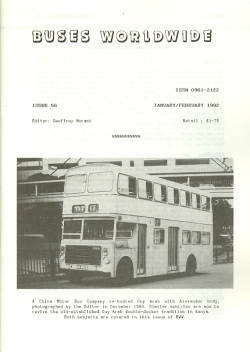 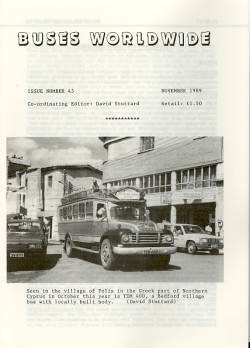 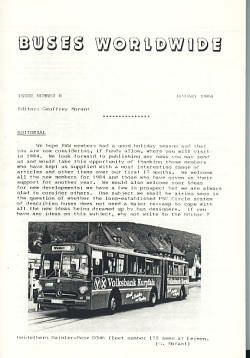 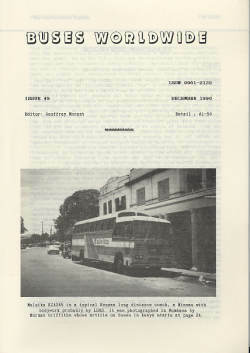 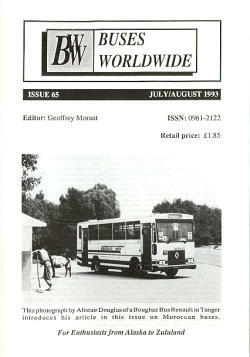 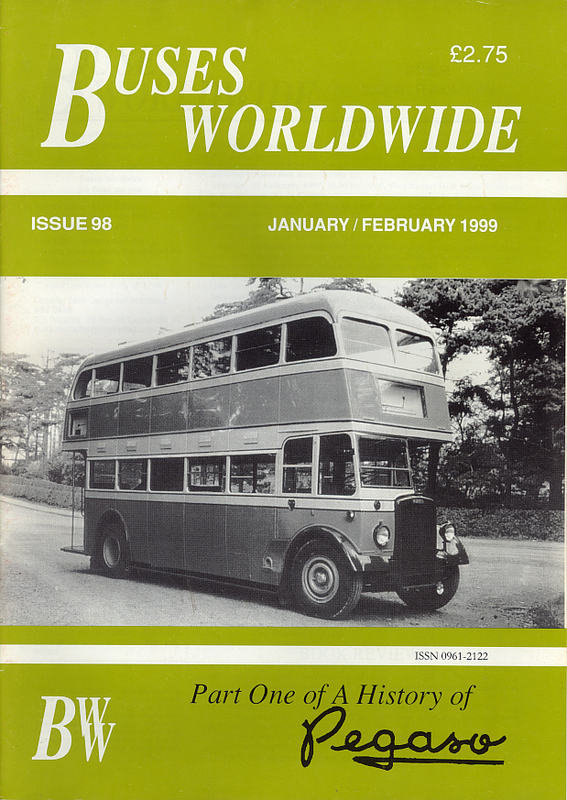 The 40-page issue starts with the usual chatty editorial from the Editor, Paul Bateson followed by his exciting article about travelling by Routemaster to the World’s End. 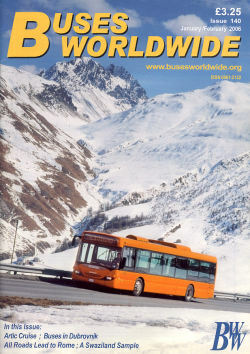 No, not on a route 11 to Chelsea, World’s End but from Buenos Aires across Argentina and Chile to Ushuaia, the most southerly city in the world and the World’s End. 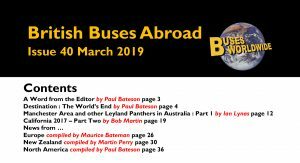 Ian Lynas returns with a detailed series of articles about former Manchester Leyland Panthers that had relatively short lives in Great Britain but went on to have an extended life in Australia. 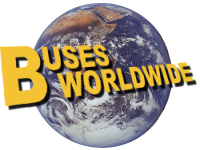 Bob Martin concludes his tour around California in 2017 when he discovered many British-built buses. 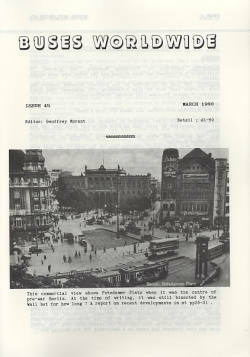 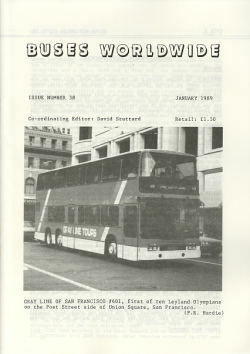 A popular section of the magazine are the news pages. 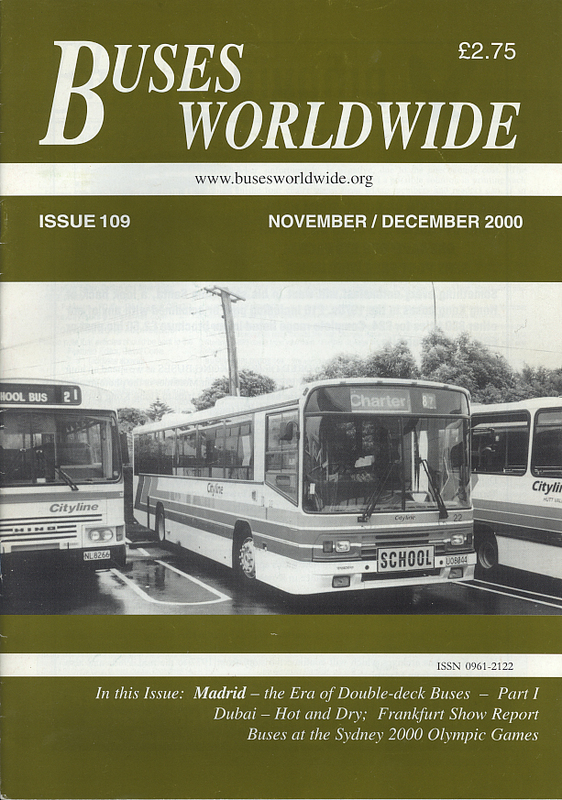 In this issue news from Europe, New Zealand and North America is covered. 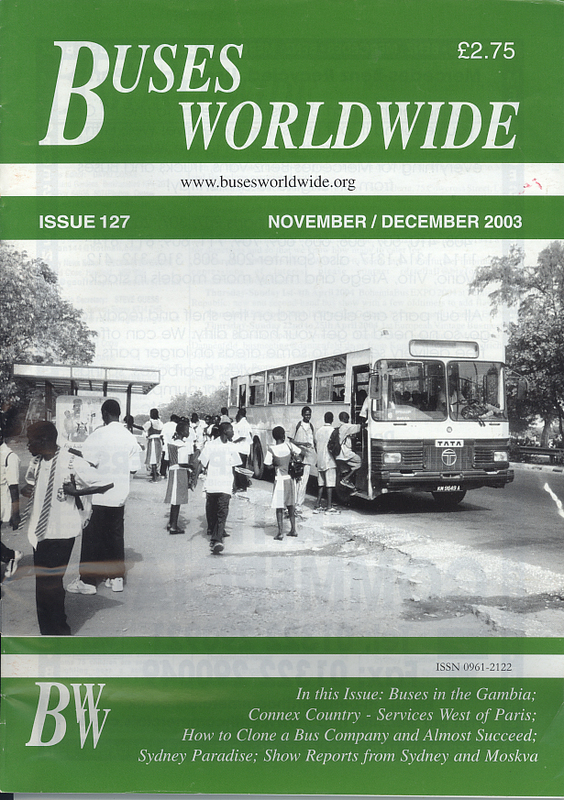 The Editor of BBA – paul.bateson@rogers.com – is always pleased to hear from readers with their observations and items for publication in future issues. 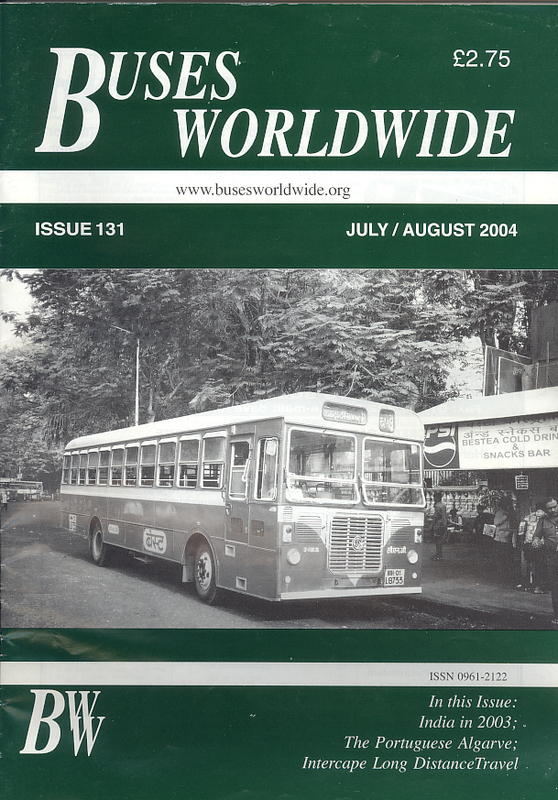 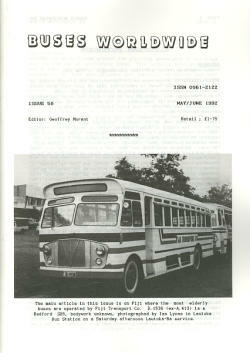 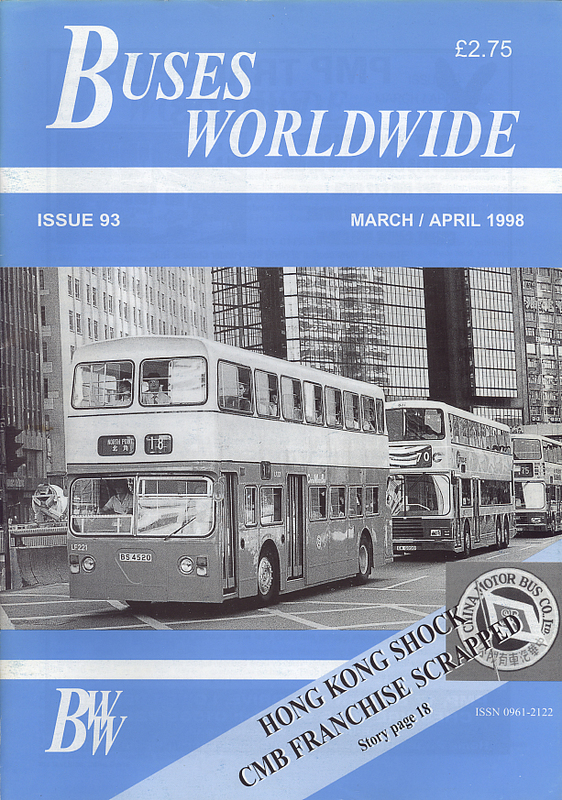 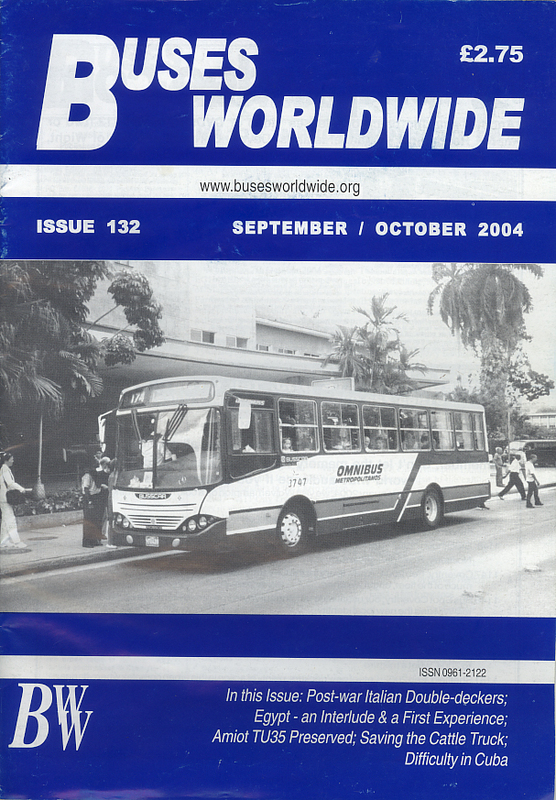 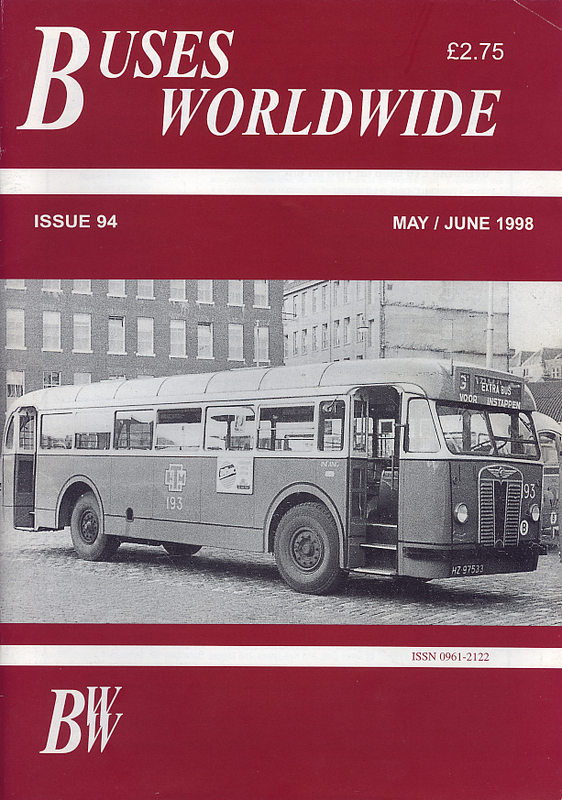 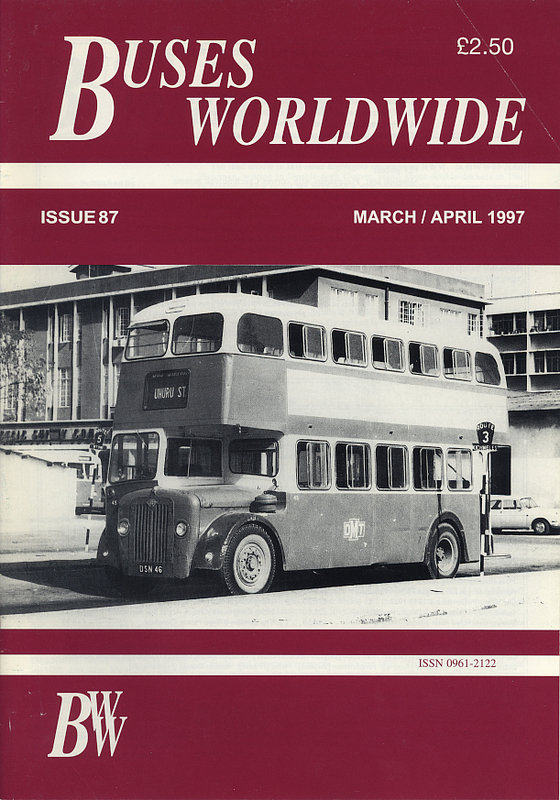 British Buses Abroad looks at British built buses outside of the UK, be it ones that were new to operators overseas, or were new to UK operators and then sold for further use outside of the UK. 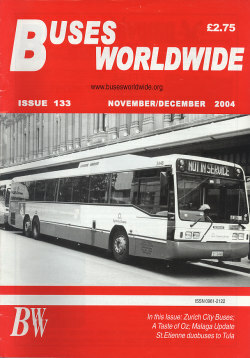 The magazine is edited by Paul Bateson, himself a “Brit Abroad,” who has lived in Canada for over 30 years. 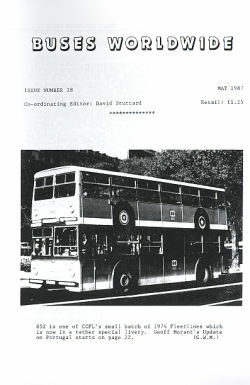 He is well known to many through his British Buses Abroad yahoo groups. 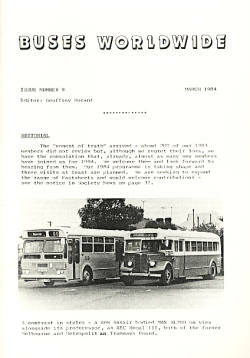 Paul worked for many years at Brampton Transit and also drove for Double Deck tours , Niagara Falls.